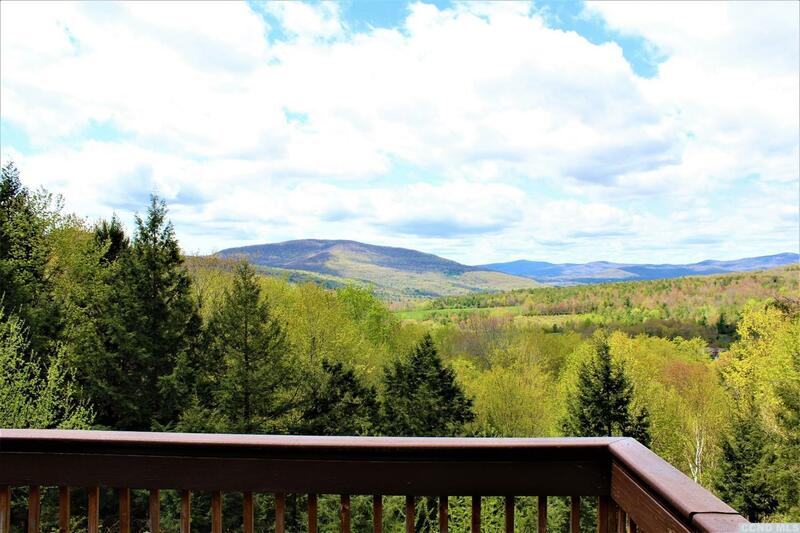 Craving space and solitude? 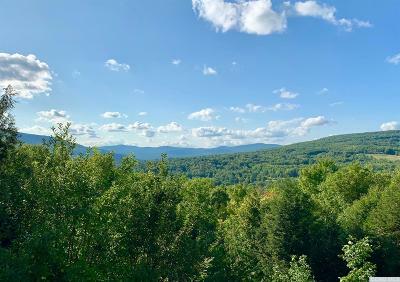 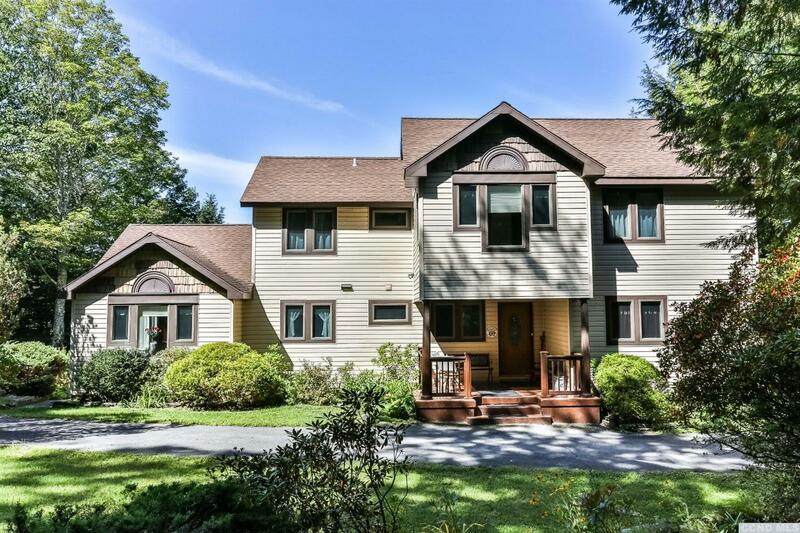 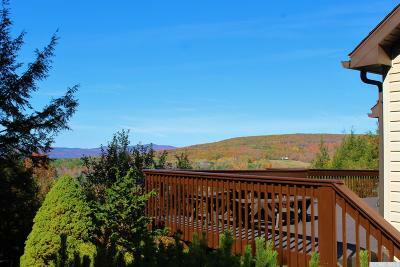 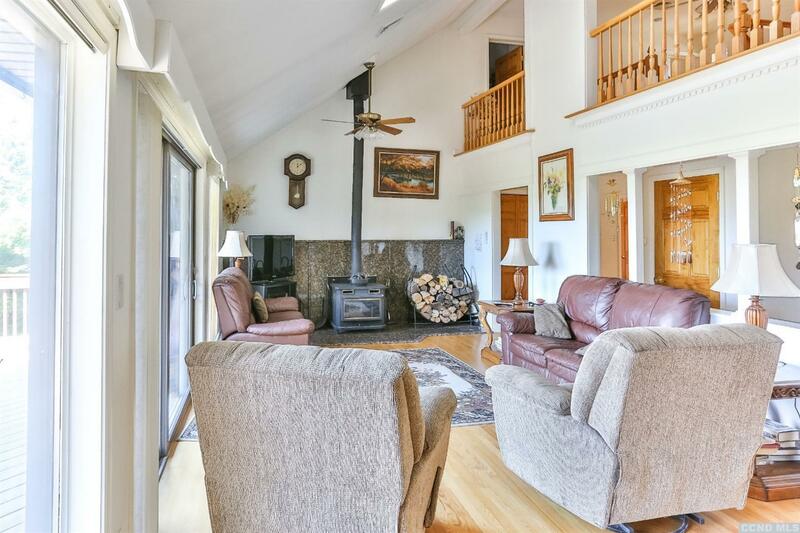 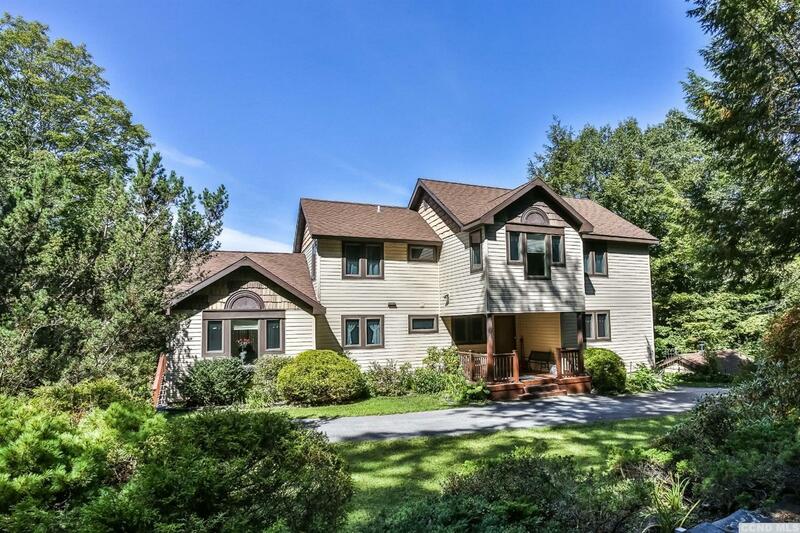 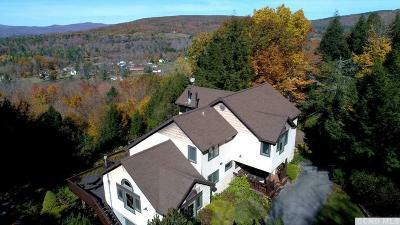 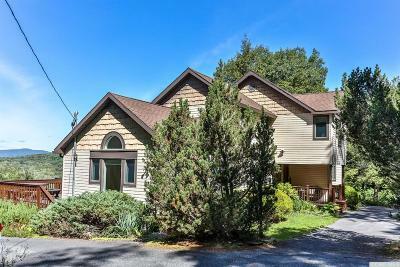 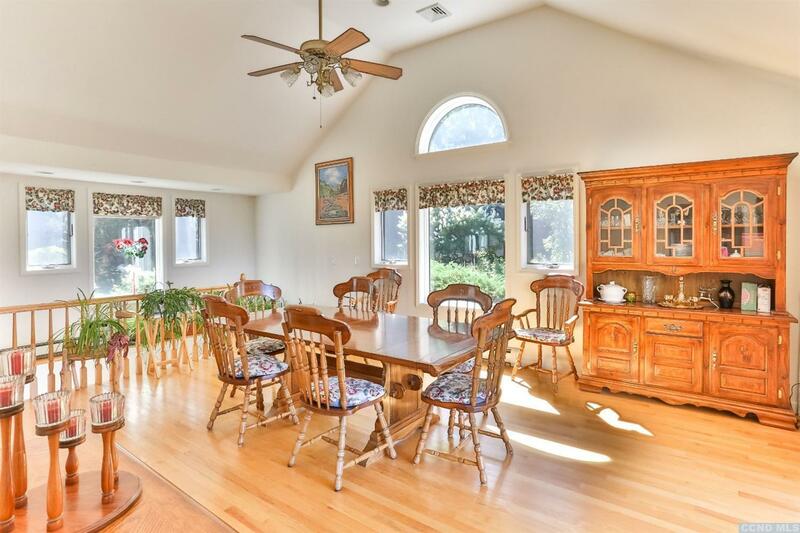 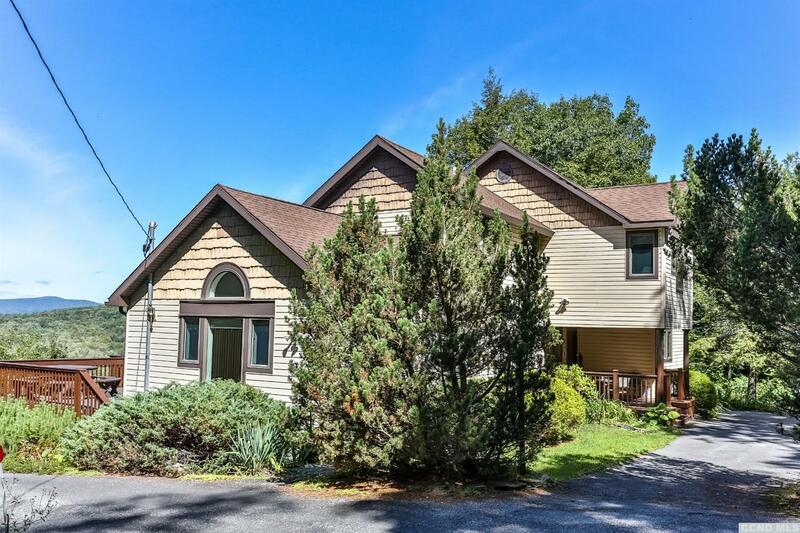 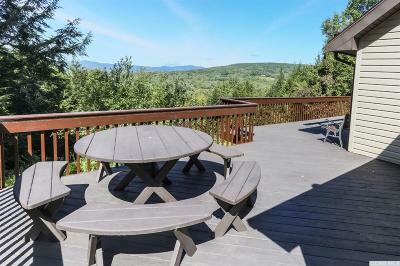 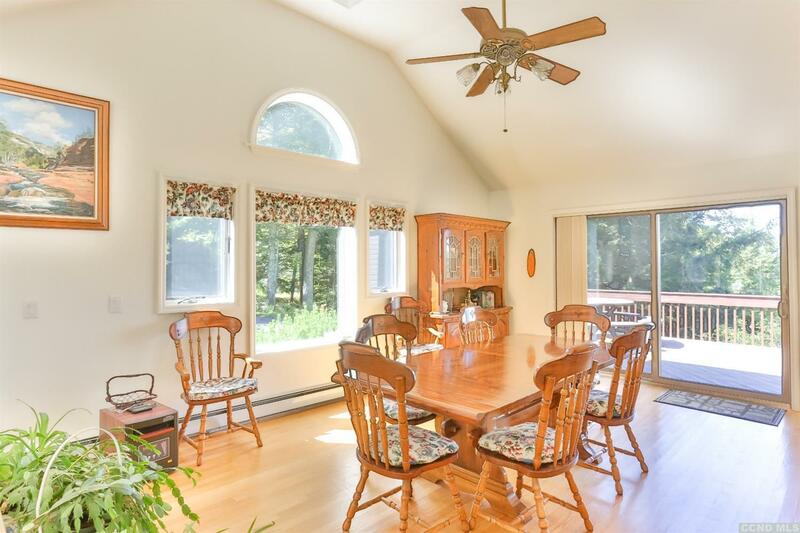 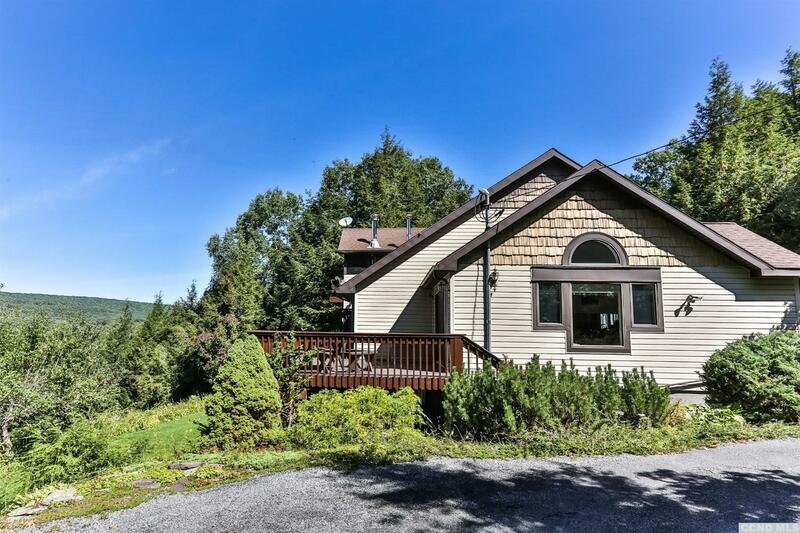 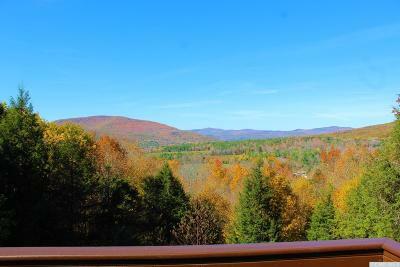 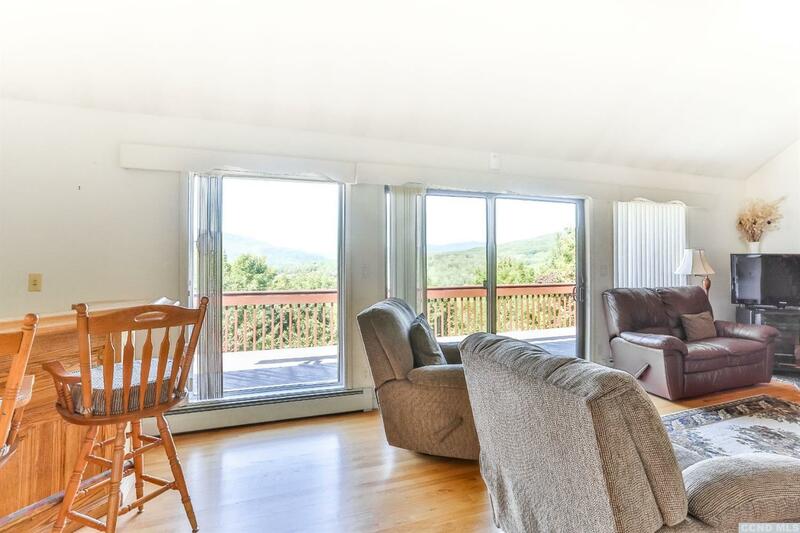 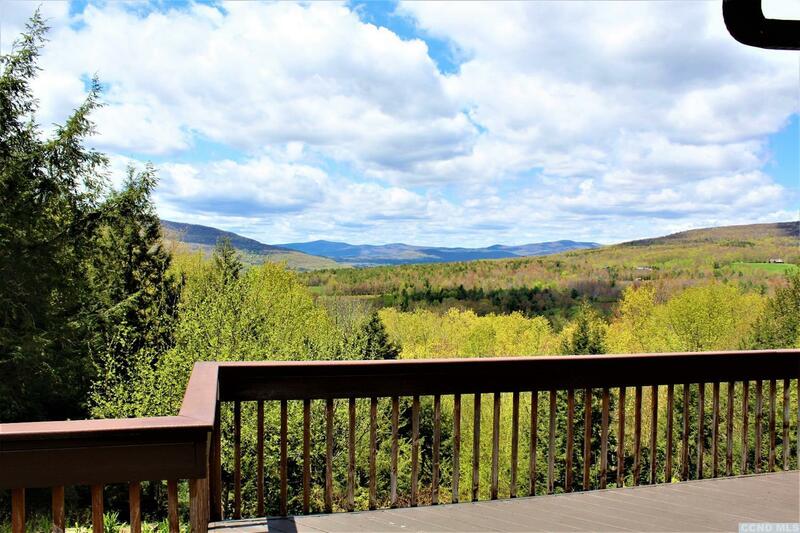 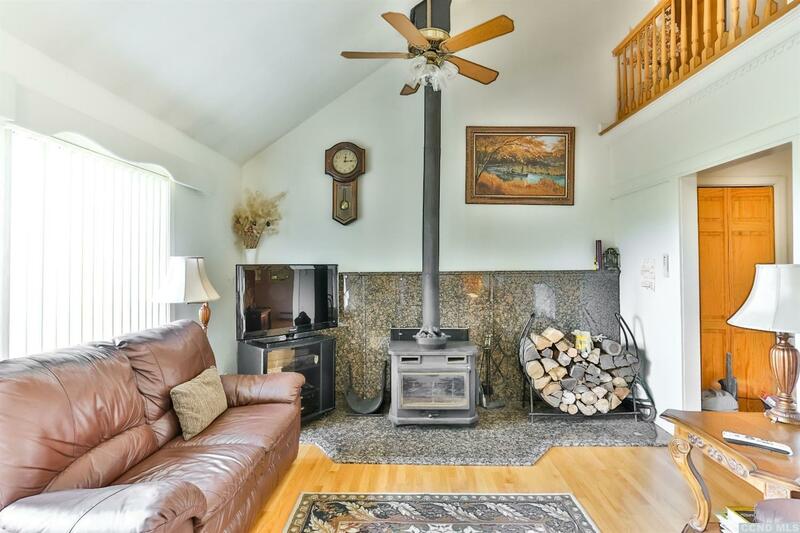 Privately located yet close to town, this 5 bedroom, 4 bath home sits on 10+ acres with majestic views of the Catskill High Peaks. 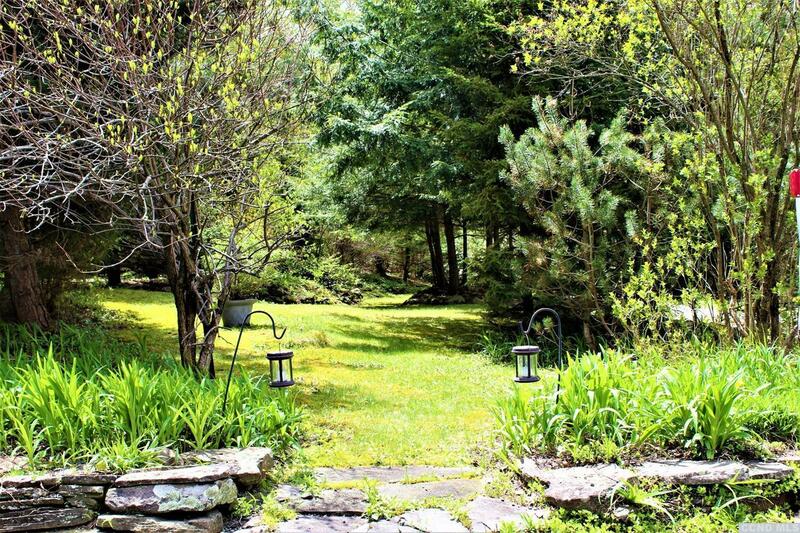 Landscaped grounds accented with stone walls, mature plantings and inlaid stone patio to enjoy the views. 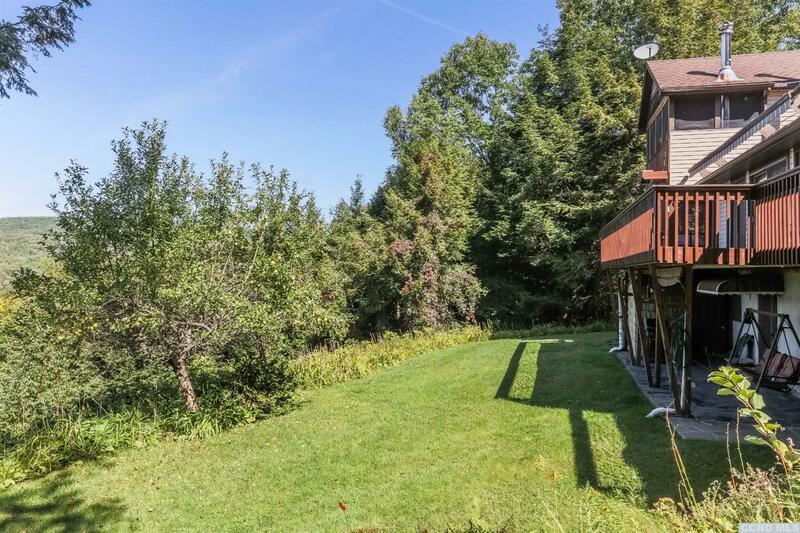 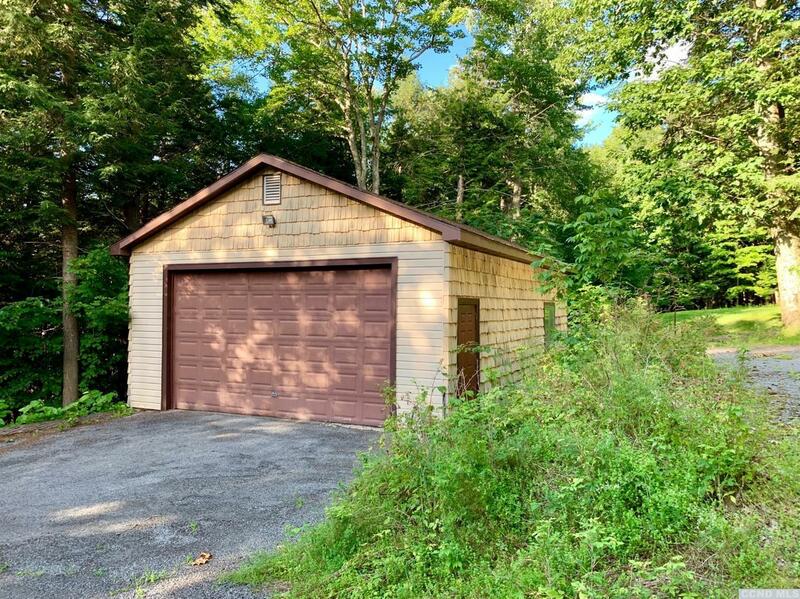 Property backs up to Sugar Maple's conservation land and is within walking distance to NYS hiking trials. 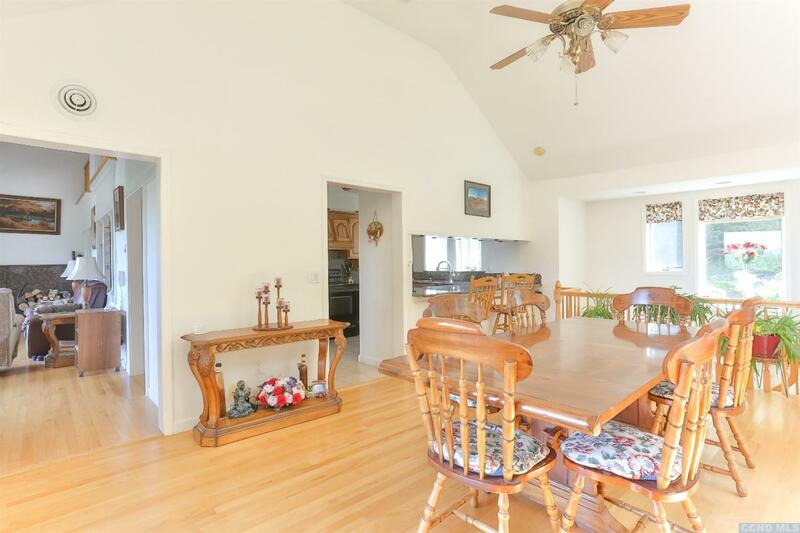 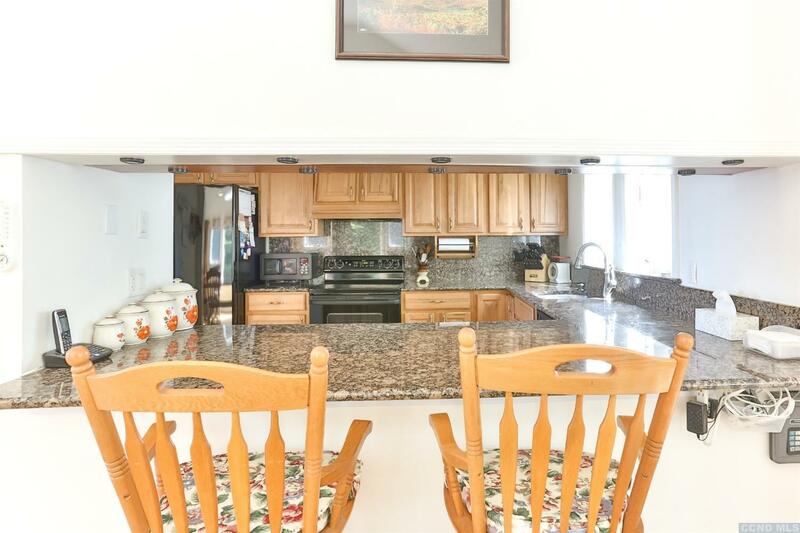 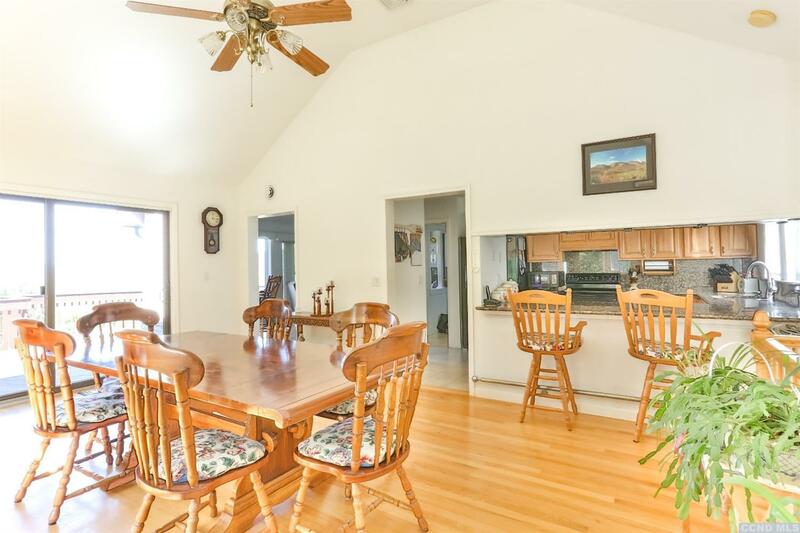 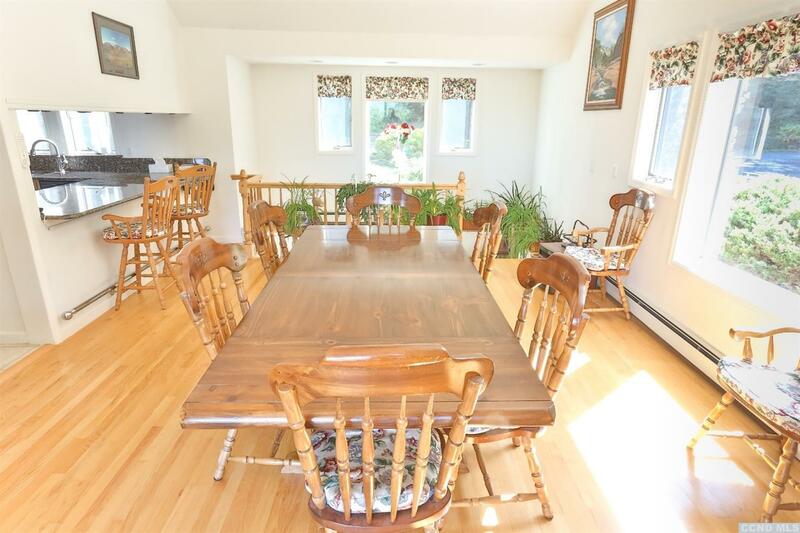 Home was updated in 2001, has been beautifully maintained, spacious and can easily accommodate a crowd. 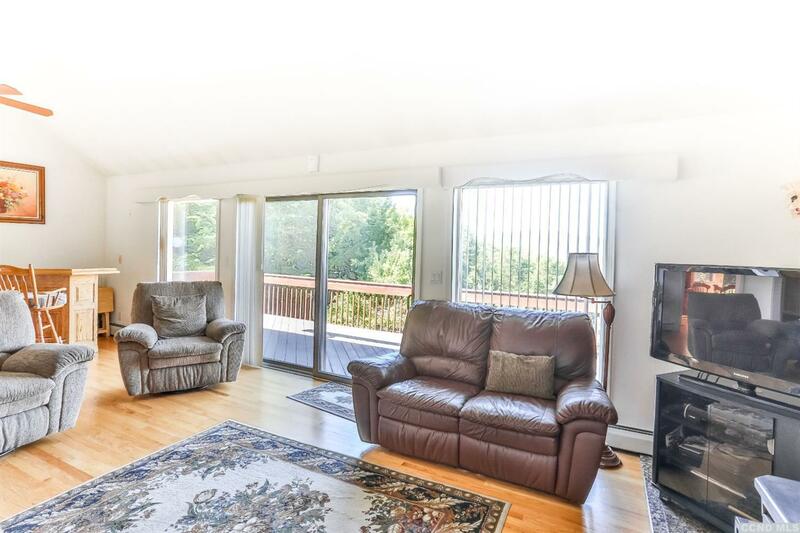 Self contained one bedroom apartment in lower level holds many possibilities. 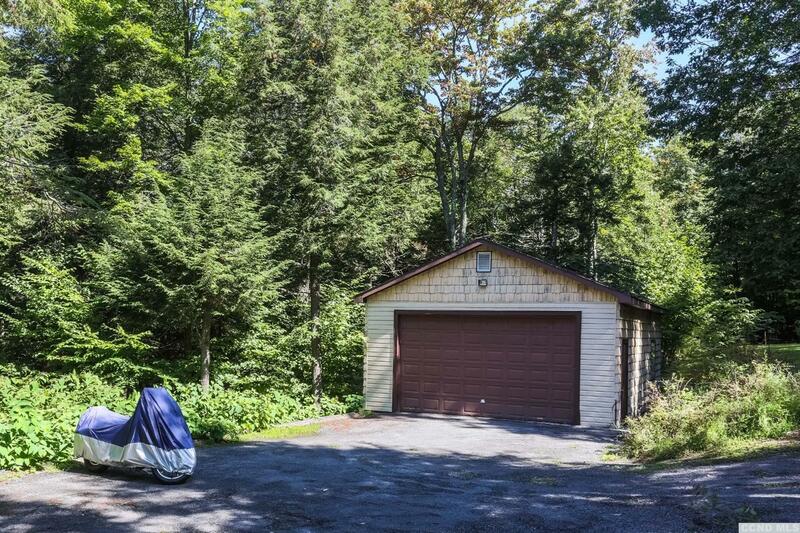 Workshop in garage for those who love to putter. 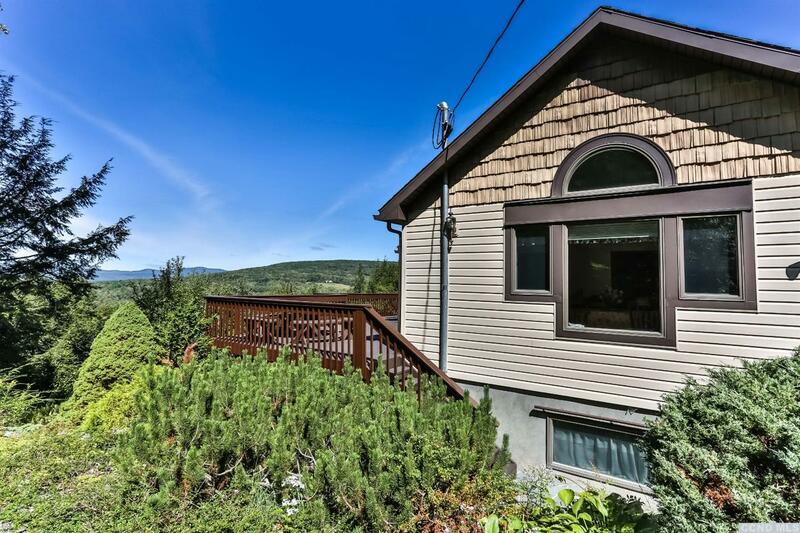 If privacy, views, acreage, solid construction and convenience are on your home buying list, then this house is worthy of a look!